WHAT A WONDERFUL EVENT WE HAVE FOR YOU! ARE YOU A TRAVELING MOMMY OR DADDY? LOOK WHAT IS IN STORE FOR EACH OF YOU BEGINNING WITH THE GRAND PRIZES - WHOOP! GOOD LUCK ALL! 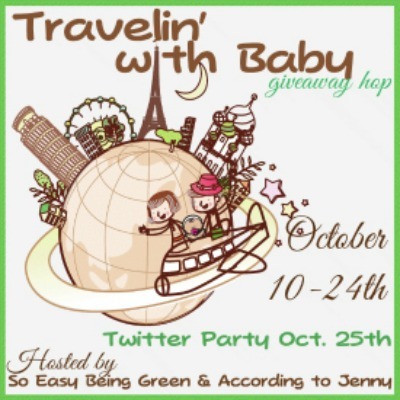 Welcome to the Travelin’ With Baby Giveaway Hop Event, hosted by So Easy Being Green and According to Jenny! This Event will run from October 10th - 24th with a Twitter Party Grand Finale on October 25th from 9-10 PM EST! In this Hop, each blogger has a great prize, worth at least $25, to make traveling with your baby easy and fun! 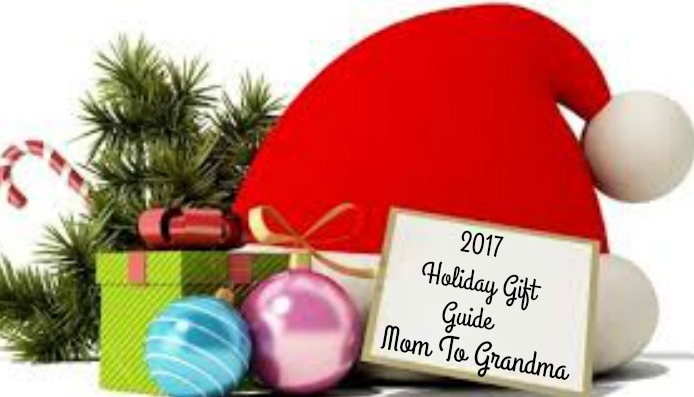 Don’t miss out on the fabulous Grand Prize worth over $500 featuring the best, must-have Baby Travel Products! 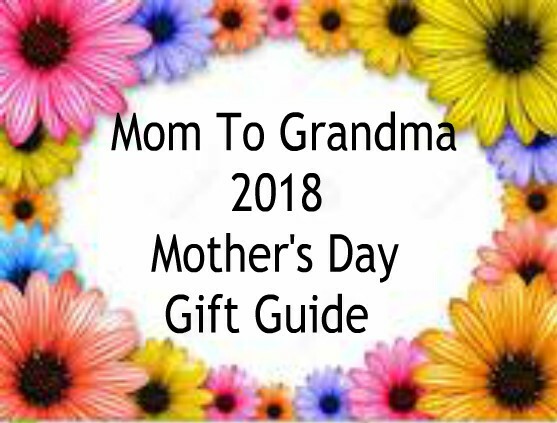 Here at Mom To Grandma we have some awesome prizes by shops such as Cupcake Covers, Cuddly Caps by MJ, Diaper Jungle, Moja Creations, Mother Earth Baby and Woolzies Dryer Balls - Woolzies will also give a second set of 6 of their great dryer balls to a second winner! Cool, right? I will list them in no specific order as they are all wonderful sponsors and prizes - WOO HOO! I'd like to Thank Moja Creations for the awesome prize! 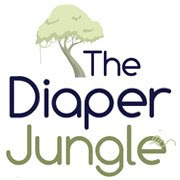 Diaper Jungle are sponsoring a bag of Wipe Bits! I'd like to Thank Diaper Jungle for their awesome prize! Cupcake Covers are sponsoring a small travel size wet bag and 2 matching snack bags! I'd like to Thank Cupcake Covers for the awesome prize! Cuddly Caps by MJ are sponsoring a choice of Sock Monkey or Hello Kitty hat! I'd like to Thank Cuddly Caps By MJ for the awesome prize! Mother Earth Baby is sponsoring a $20.GC to their store! I'd like to Thank Mother Earth Baby for their awesome prize! Woolzies is sponsoring the winner a set of 6 Woolzies Dryer Balls AND a second winner a set of 6 Woolzies Dryer Balls also! I'd like to Thank Woolzies for the awesome prizes! Must be 18, sorry US only. I will verify entries. Wait a minute for the RC to open. HAVE FUN AND GOOD LUCK TO ALL! Disclosure: According to Jenny, So Easy Being Green, and the Travelin’ With Baby participating bloggers are not responsible for sponsors who do not fulfill prize obligations. Everything stated is in my own opinion your opinion may differ from my opinion. I found your blog through the Travelin' with Baby blog hop. I found you through the giveaway hop linky. I found you in the linky list on According to Jenny! I found you through the hop. I found you through Giveaway Hops. I found you through the hop! I found your blog on a hop list a couple months ago! 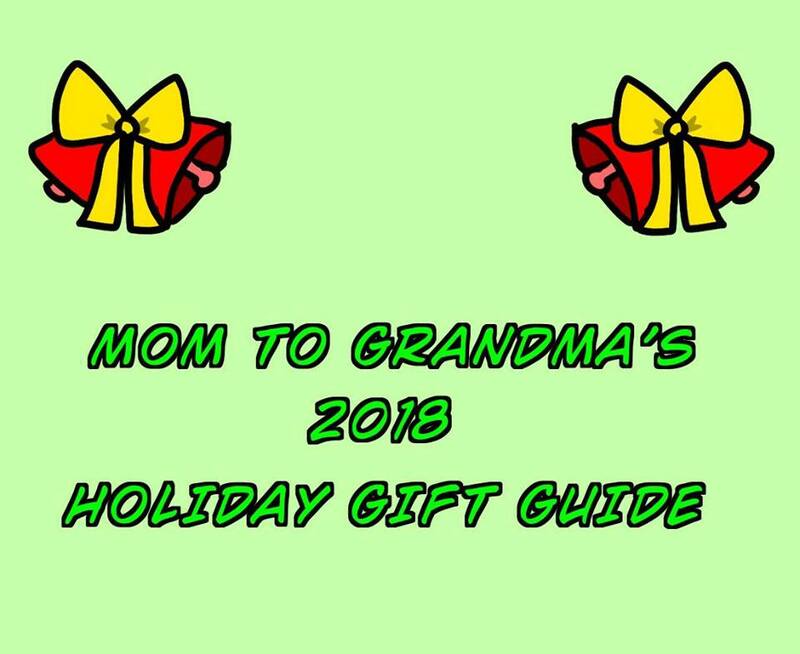 I've visited you through several giveaway hops!!! Been an e-mail subscriber for a little while, I think from a previous hop! 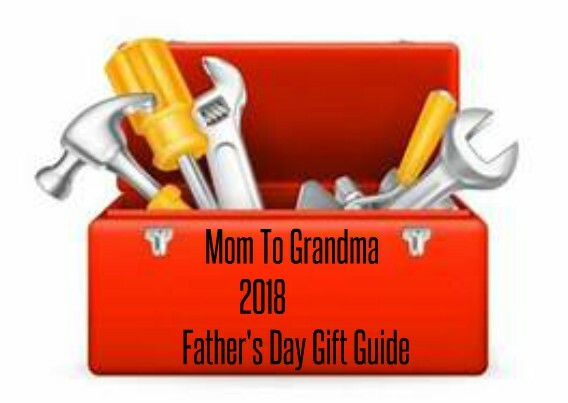 I found your blog on online sweepstakes list of mommy giveaways! I found you on a giveaway posted on fb and on the blog hop. terri.moore30@yahoo.com thank you! 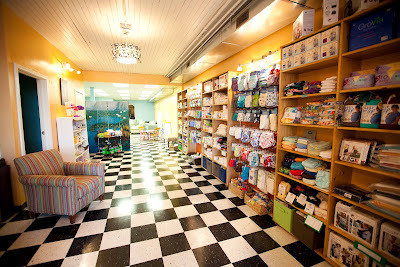 I don't remember how I found your blog, most likely through a cloth diaper blog hop! I found you from the Travelin with Baby hop, but I know I've entered your giveaways before, probably from the change-diapers weekly roundup. I found you through the giveaway hop! 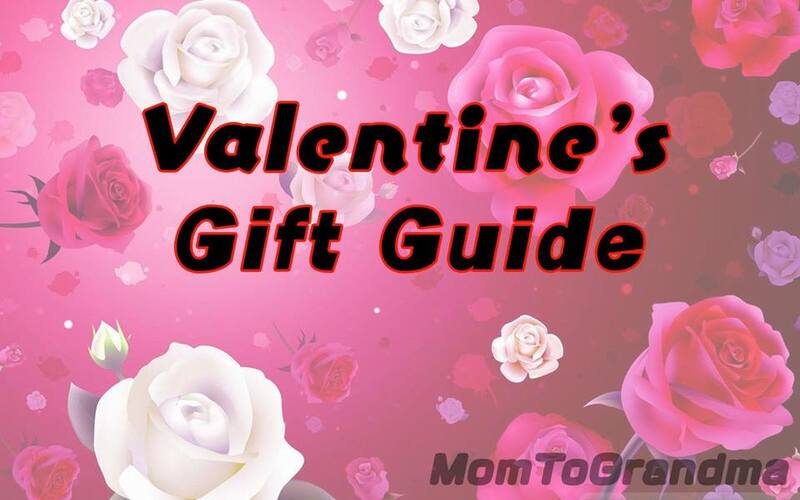 I found your blog through the giveaway hop linky. 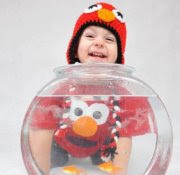 Through the Creative Kids blog hop! Hmm....it was awhile ago. I think through a facebook group. I've known about your blog for a month or so. I probably found it through a giveaway hop. I found your blog from the Giveaway roundup! I thought I found you through the hop, but I'm already a follower. So I probably found you in a different hop! I saw a post from on twitter but I can't remember how I started following you on there. I found this giveaway on Twitter. I found you on Twitter for dryer balls giveaway. through a friend on facebook! 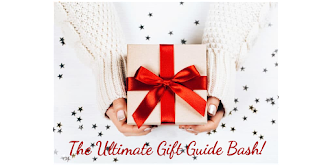 I found ur blog through the giveaway hop. 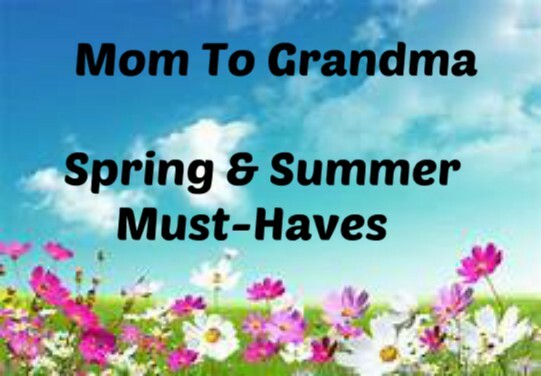 Here from Sweet pea savings.